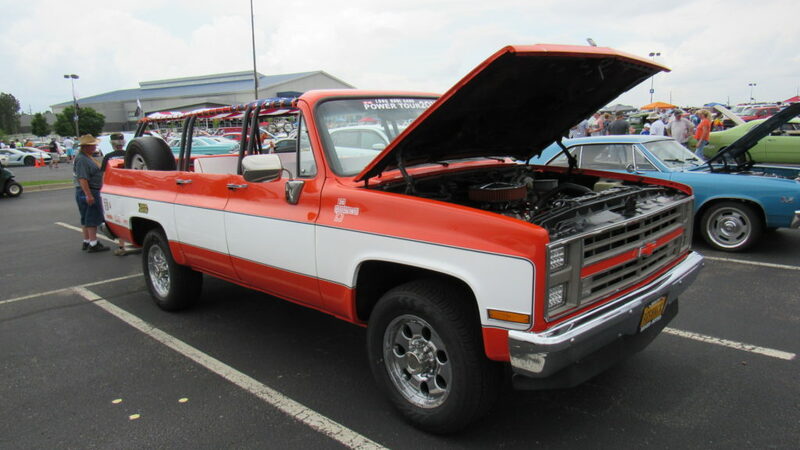 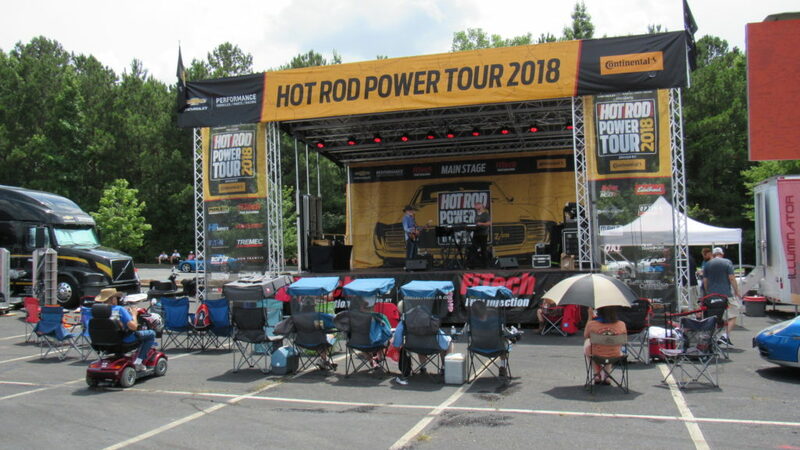 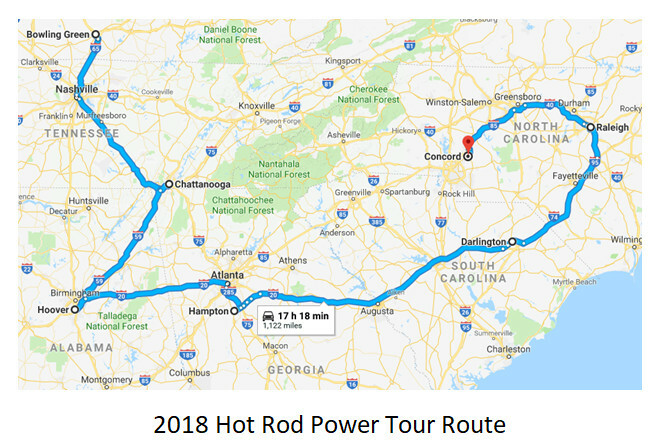 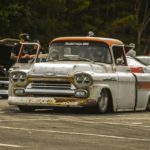 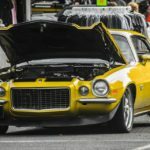 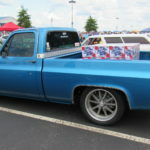 The 2018 Hot Rod Power Tour made its way to Hoover, AL on Monday, June, 11. 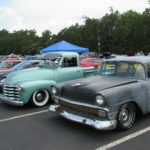 The large event took place at the Hoover Met Complex which is home to the SEC Baseball Tournament. 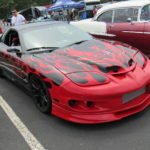 When I arrived at the Power Tour it shattered every expectation I had beforehand. 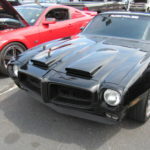 There was autocross racing, dyno pulls, live music, cold beer, good food, and 1000s of extreme rides etc. 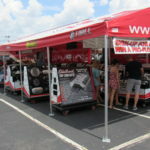 The main stage featured rock and roll music, event announcements, and contest giveaways. 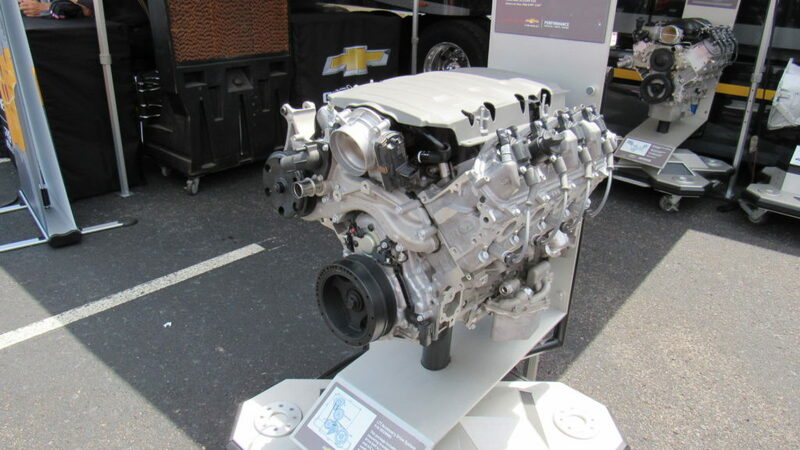 Chevrolet had a large display featuring some of there latest performance engines and vehicles. 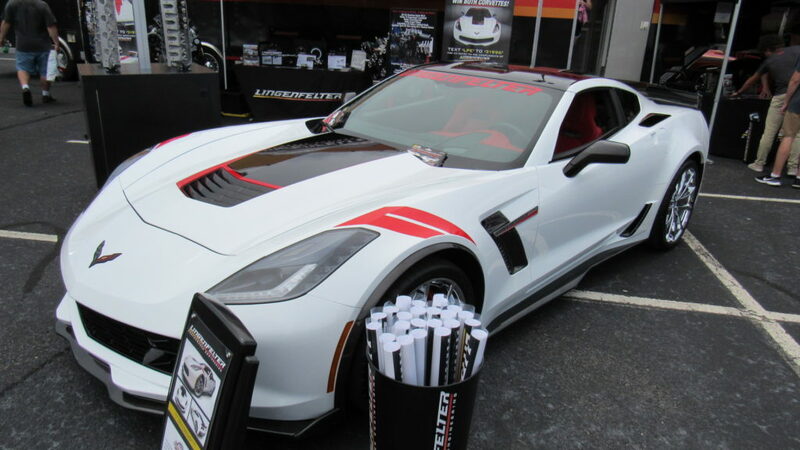 The above ZR1 Corvette is an actual pace car that was used in this year’s Indy 500. 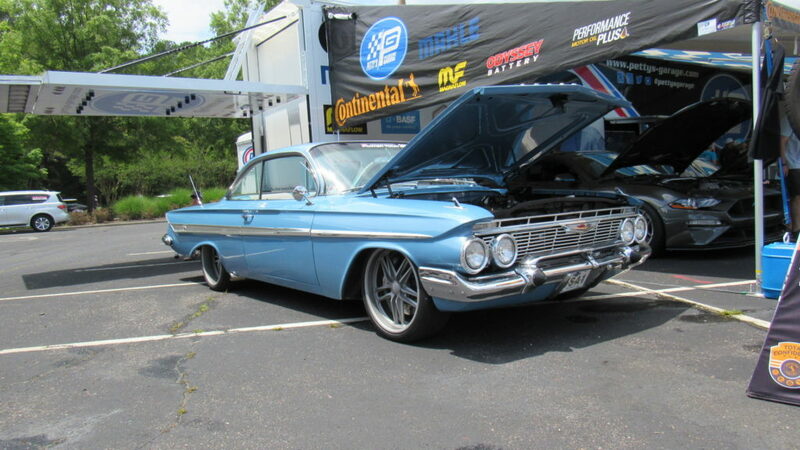 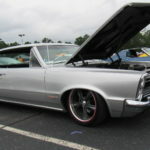 Dannie from North Carolina is the owner of this smooth 1961 Chevy Impala. 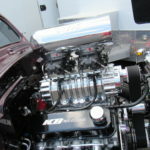 The car makes an impressive 570hp horsepower at the crank. 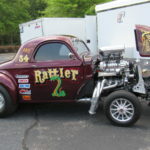 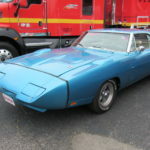 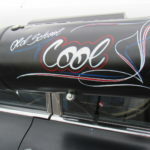 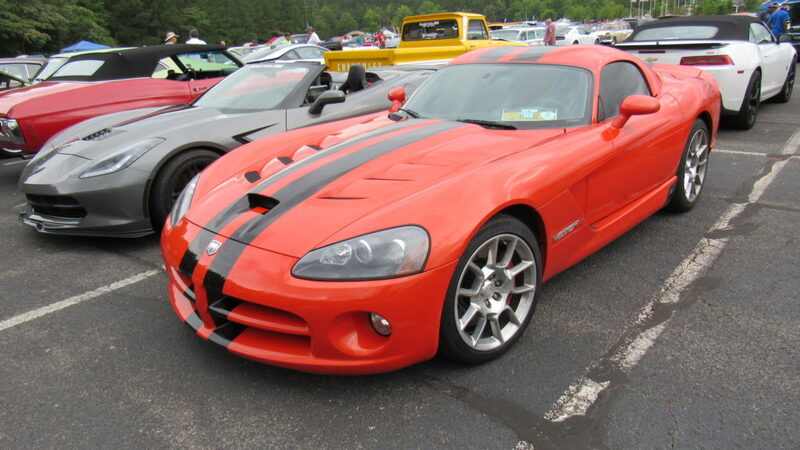 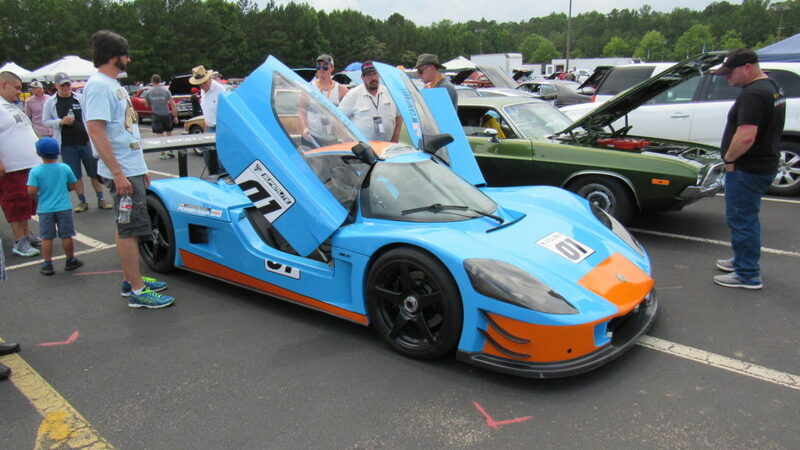 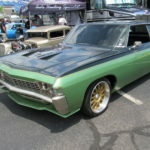 The car is powered by a stroked LS3 and will get over 20mpg on the highway! 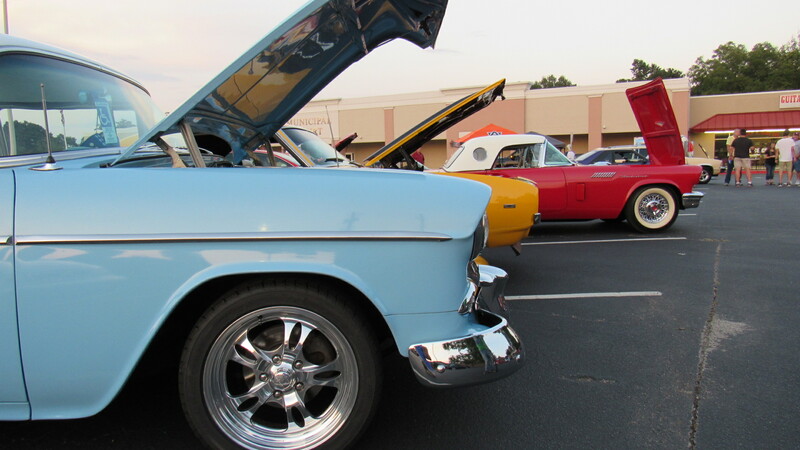 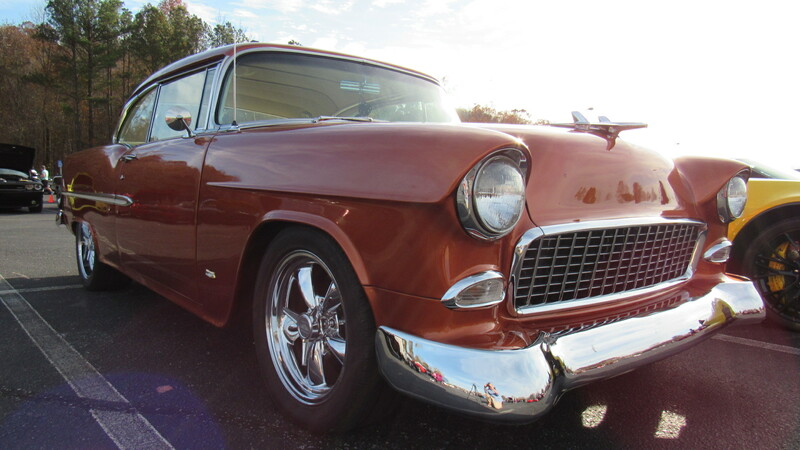  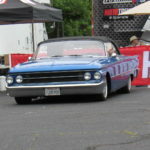 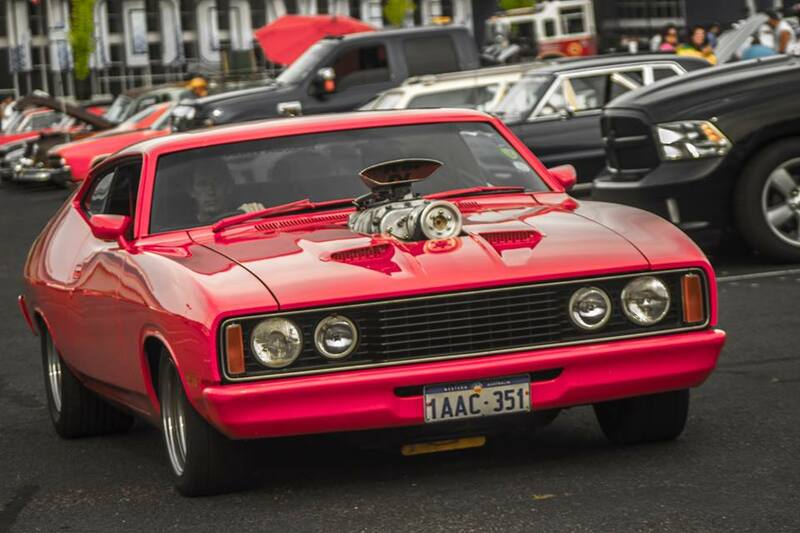 The Hot Rod Power Tour offers more than just street performance. 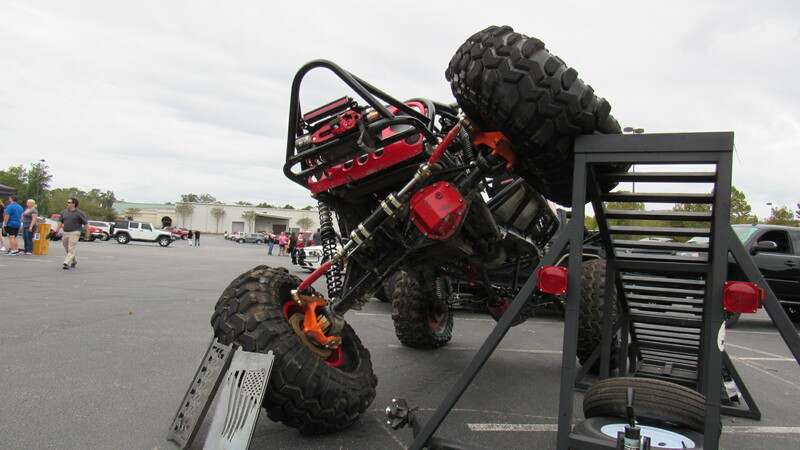 There were plenty of offroad vehicles on display for spectators to enjoy. 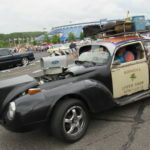 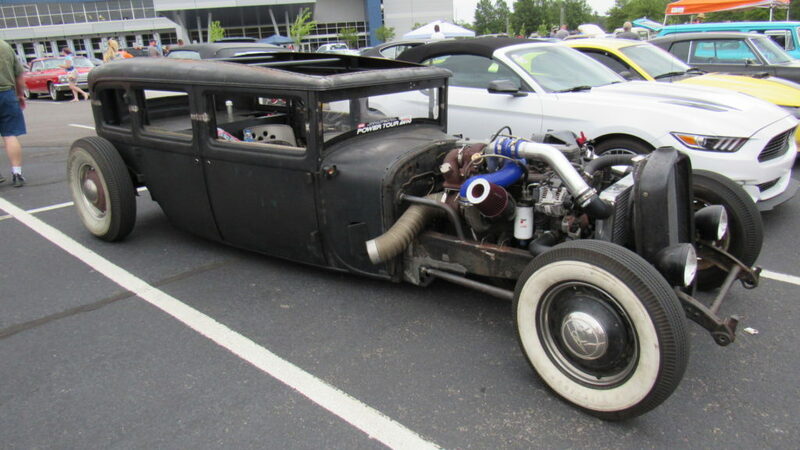 This rat rod caused a lot of attention as you can imagine. 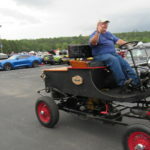 It is powered by a fuel injected Cummings Turbo Diesel. 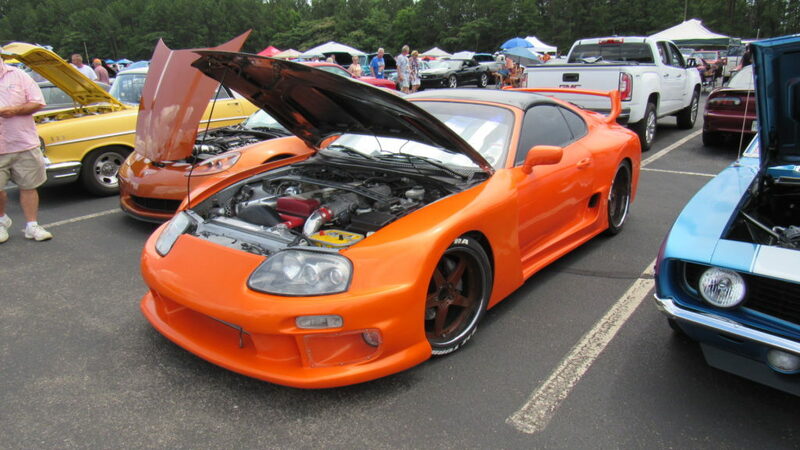 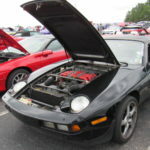 There were several JDM and import vehicles that participated in the event. 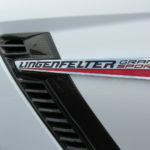 Lingenfelter Performance Engineering had an incredible display with their latest high-performance engines and vehicles. 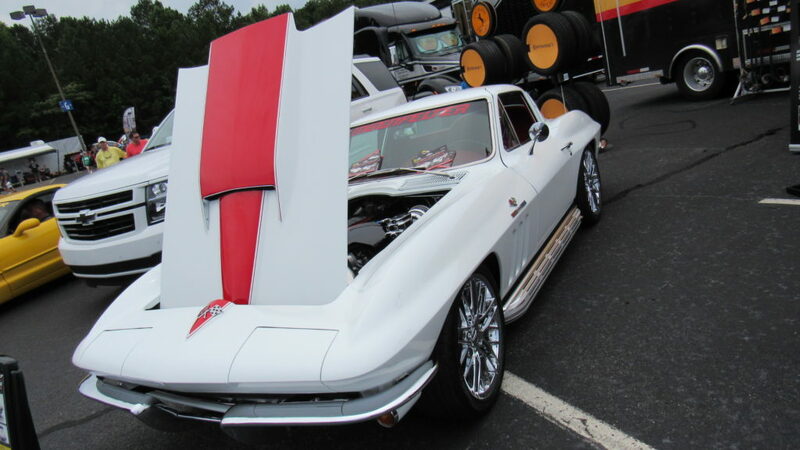 They had a drawing that was open to the public where you could win a pair of Corvettes that they modified. 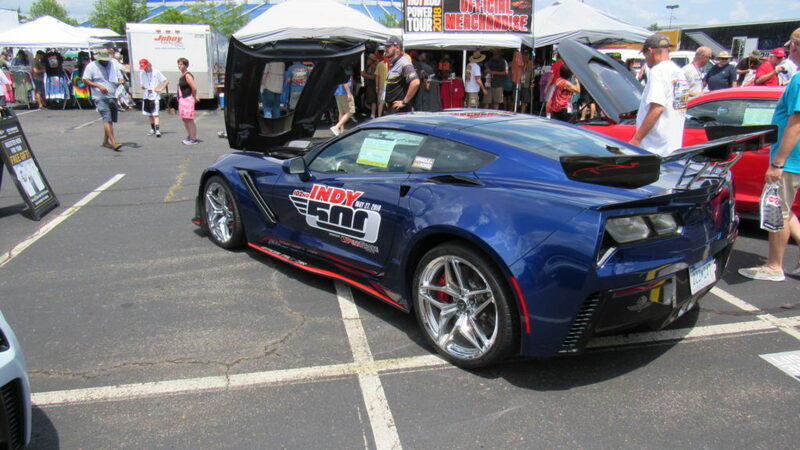 Lingenfelter is kind enough to pay up to $50,000 towards the taxes on both vehicles. 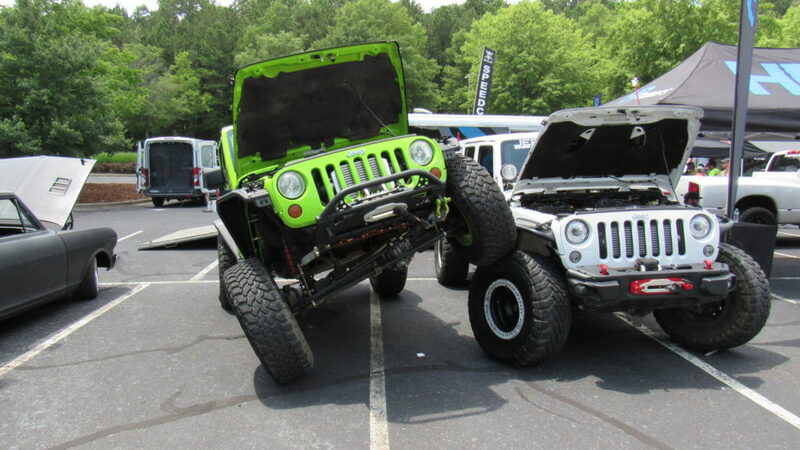 At every corner, you literally saw one extreme vehicle to another. 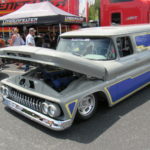 The stretched C10 seems like it would be a blast to drive on the tour. 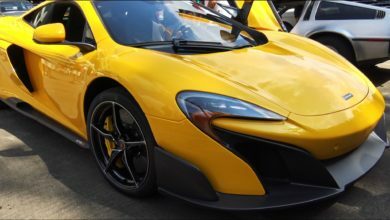 There was no shortage of supercars! 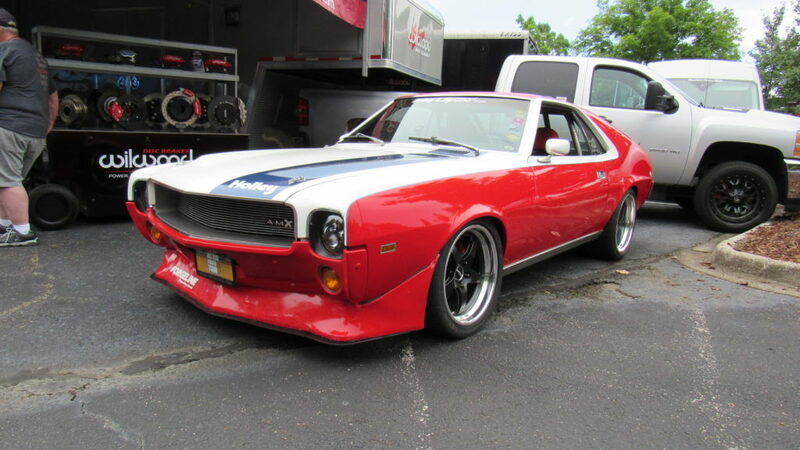 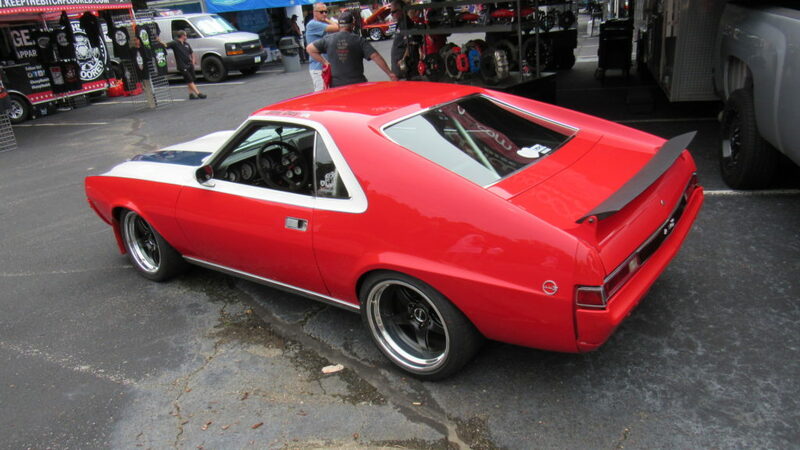 This restomod AMC AMX was definitely one of the show stoppers at the event. 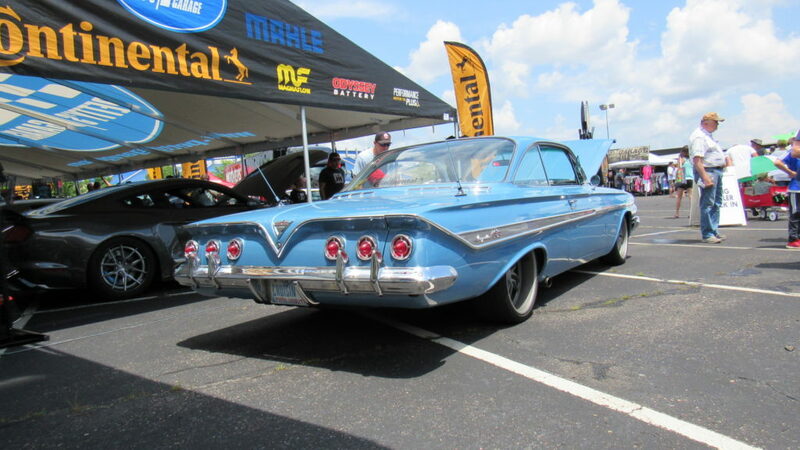 It was loaded with modern performance and style.